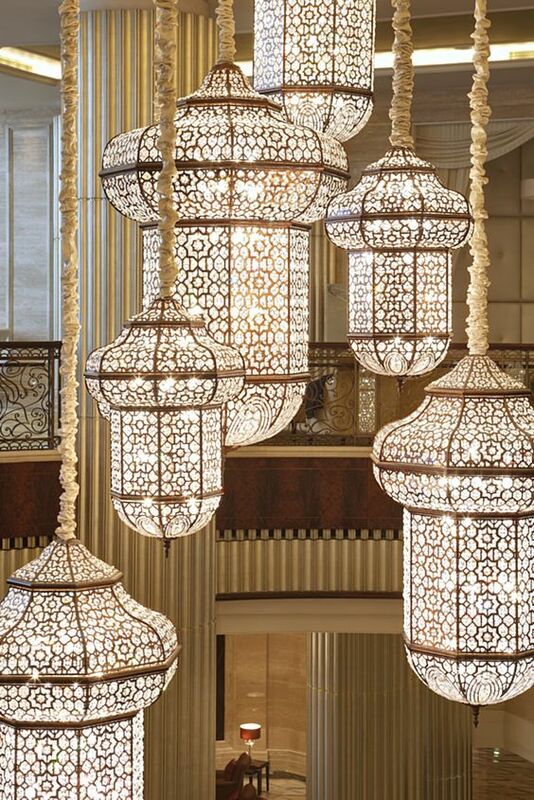 Everyone has struggled with choosing the right lighting for their home. It’s often the most fought over decision among new homeowners. It is definitely an important item to choose correctly. The wrong fixture won’t bring enough light into the room. Or, the opposite can happen where there is so much light in the room that it begins to feel more like a doctor’s office rather than a home. When it comes to the kitchen, no stone should go unturned. This is a room equipped to create memories with family, friends and so many gatherings that can last a lifetime. There have been such a large number of innovative styles applied to the kitchen that it can be hard to think outside of the box in coming up with an entirely new design. Have you considered glass? Imagine all of the beautiful displays that can be derived from using such a clear element as glass. 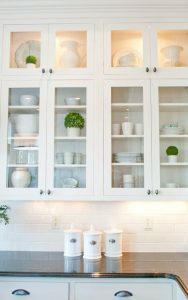 The great thing about adding glass to your kitchen design is that you don’t have to strip all of your cabinets to achieve the right look. With bathroom renovations come lessons learned. Instead of having to learn the hard way, it’s best to do your research and avoid making the same mistakes others have done while doing their own renovating. Oftentimes mistakes can happen because homeowners don’t have confidence in what their personal preferences are. 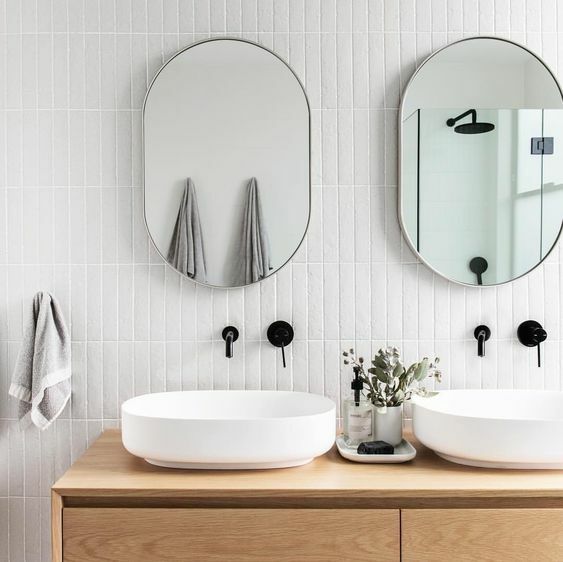 Is the next renovation project your bathroom? 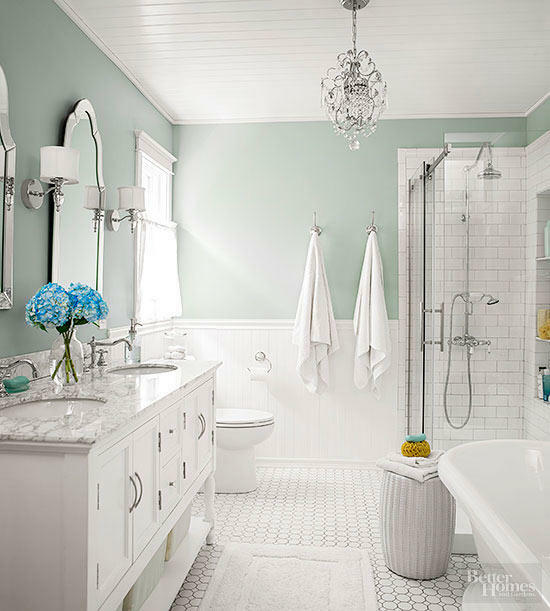 The best and cheapest route to go in making a significant change is purchasing new bathroom fixtures. There are so many to choose from, that it can become overwhelming and strenuous. 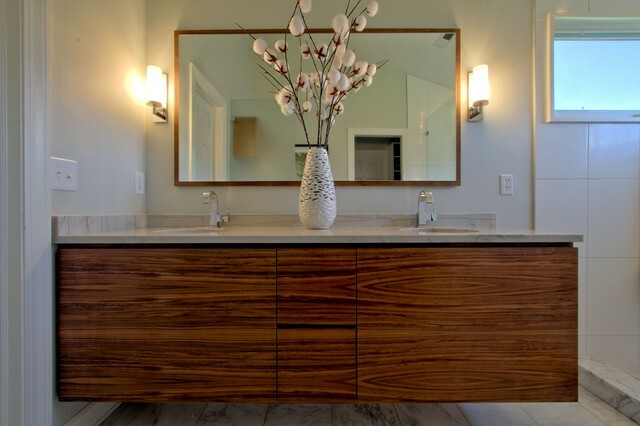 You will have to consider style, functionality, cost and how compatible they will be to your bathroom needs. As time goes by, trends come and go. Green kitchen appliances slowly morphed into stainless steel. 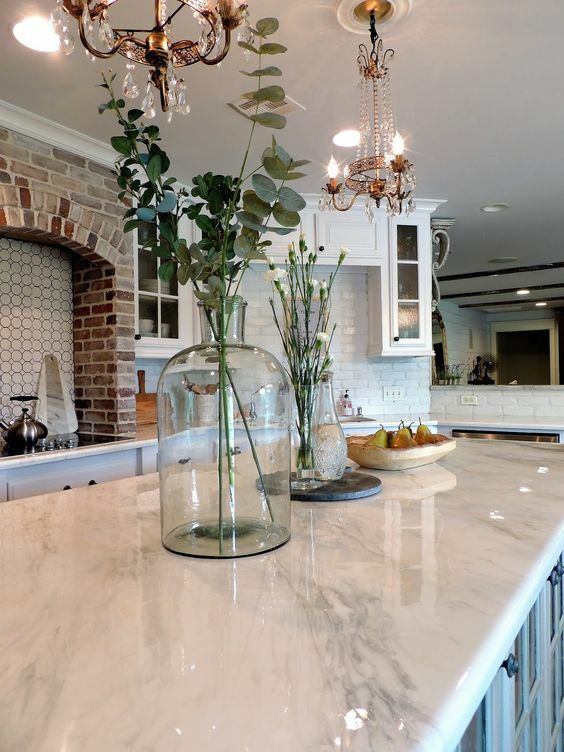 Tile backsplashes fade in the background as slabs take the forefront. Even the main purpose of a kitchen has reached an entirely new level. 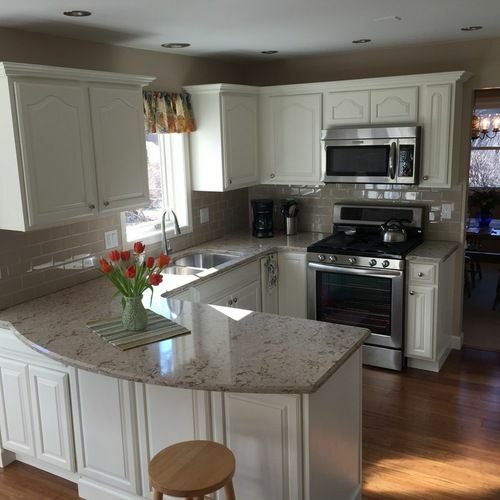 Oftentimes you may even find an area in the kitchen that can be used as a workstation using your laptop and charging stations for your mobile devices. Fully functional bars have also been installed, adding more of a reason for gatherings to ensue in the kitchen. Mudrooms and laundry rooms have made their way offset to most kitchens making it convenient for multi-taskers complete their daily chores better than ever. With so many trends taking over the common kitchen, it’s always good to keep up and possibly apply them to your own home. 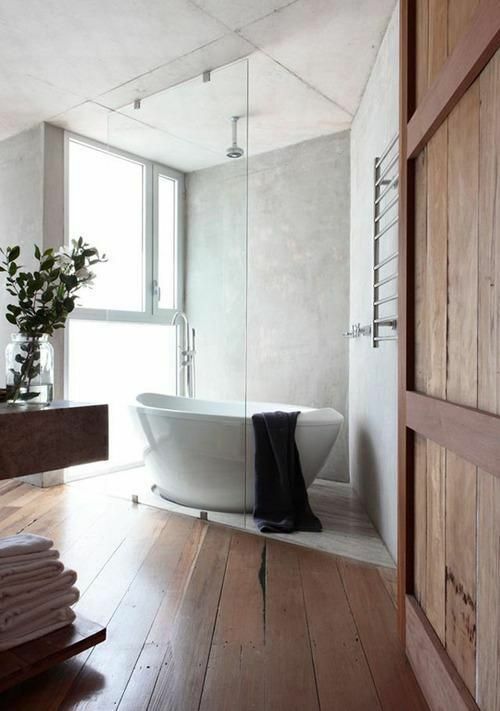 Many homes only have one bathroom. When it comes to renovating it, you have to consider practicality in addition to the aesthetics. It’s important to consider storage and other necessary touches to the room. Sometimes, however, the budget is not there to renovate to your needs and specifications. This shouldn’t stop anyone from trying to make their bathroom a personal oasis. 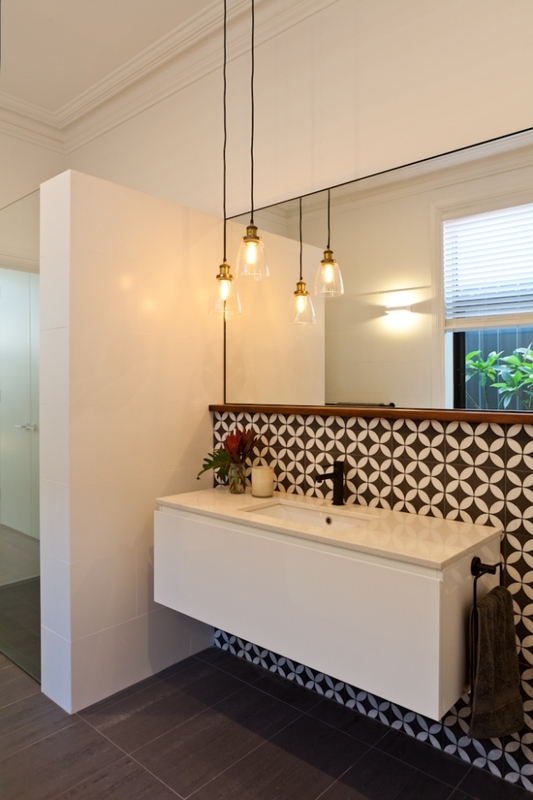 How can you renovate a bathroom without the large budget? When it comes to good air and health in your home, it’s extremely important to consider having a great make-up air system in place. There are many benefits to explore as to why additional air circulation installation options should be considered. Here are some reasons why you should have one of these systems in your home.